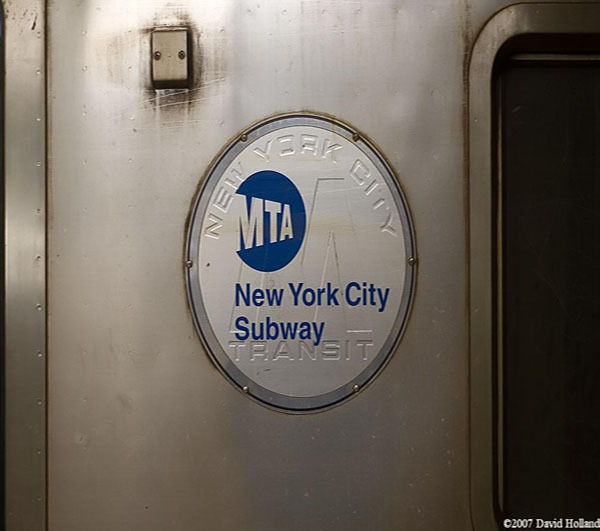 The House approved financial help Thursday to mass transit systems in New York and elsewhere facing a surge in riders because of high gas prices. But Republicans blocked Democrats from requiring oil and gas companies to drill on the millions of acres of government land and water on which they already own federal leases. The oil lease proposal was an effort by Democrats to counter a push by congressional Republicans to lift a long-standing drilling ban on most offshore U.S. waters. Democratic leaders maintained the industry should first go after oil and natural gas in areas where they hold leases. But the measure was defeated 223-195, short of the two-thirds vote required, with only a handful of Republicans voting for it. Democrats proposed the failed drilling mandate and the public transit help as lawmakers struggled to respond to public anger over $4-a-gallon gasoline with the July Fourth holiday and heaviest summer driving season approaching. As the House voted, oil moved into record territory at just over $140 a barrel, signaling that gasoline prices are likely to go higher this summer. Opening the nation’s offshore oil and gas resources has dominated the congressional energy debate in recent weeks. Republicans argue the drilling moratorium, in effect since 1981 over most federal waters outside the western Gulf of Mexico, has kept companies from increasing domestic energy production. But Democrats counter that the fenced-off waters of the Outer Continental Shelf shouldn’t be opened to drilling, when leases already provided by the Interior Department in other areas, mostly the western Gulf and in Alaska, aren’t being exploited. “We believe in use it or lose it,” declared Rep. Rahm Emanuel, D-Ill., a key member of the Democrats’ leadership. The White House said President Bush would veto the use-it-or-lose-it legislation if it came to his desk, calling “absurd” the claim that, with today’s oil prices, companies are not pursuing all the oil that they can recover economically. Democrats maintained the existing leases owned by oil companies could produce 4.8 million barrels of oil and 44.7 trillion cubic feet of natural gas a day. But the Interior Department, which manages the federal oil and gas leasing programs, said it could not confirm those numbers. The claim that oil companies are “sitting on” potential oil and gas by not developing leases stems from a “misunderstanding of the very lengthy regulatory process” and business considerations involved in offshore oil and gas development, C. Stephen Allred, Interior’s assistant secretary for land and minerals management, wrote to lawmakers. Meanwhile, GOP efforts to push for an end to the offshore drilling moratorium caused a partisan dustup Thursday during a House Appropriations Committee meeting. Rep. David Obey, D-Wis., the committee’s chairman, abruptly canceled the meeting after Republicans tried to force consideration of an Interior spending bill on which they wanted to tack a measure that would allow drilling 50 miles offshore on all Outer Continental Shelf waters, even those long off-limits to energy companies. Republicans have complained that House Speaker Nancy Pelosi has prevented the offshore drilling ban from coming up for a vote. Separately, Senate Republicans proposed a revised energy package Thursday that would allow states to petition the Interior Department to lift the federal offshore drilling moratorium off their coasts, 50 miles from shore. States would get a financial windfall, 37.5 percent of the federal royalties. The GOP proposal, which also would provide incentives for developing plug-in electric hybrid automobiles and lift a prohibition on developing oil shale in the West, has 43 GOP co-sponsors. Senate Democratic leaders, whose own energy proposals were blocked by Republicans last month, showed no interest in the GOP legislation. Acquiring clean fuel or alternative fuel vehicle-related equipment or facilities to comply or continue compliance with the Clean Air Act. You can view the entire bill by clicking here & then scrolling down to H.R. 6052. I would have posted a direct link to the bill but it expires after a set time. Lets hope the Senate passes this bill as the money for NYC is desperately needed. Even if you are not in NYC, money benefiting any part of the U.S. transit infrastructure should be considered as a necessity. I hope you contact the senators representing your district & urge them to support this bill/any funding towards our transit infrastructure.